Delay those New Year’s plans. World timekeepers will add a leap second just before midnight on December 31, 2016. 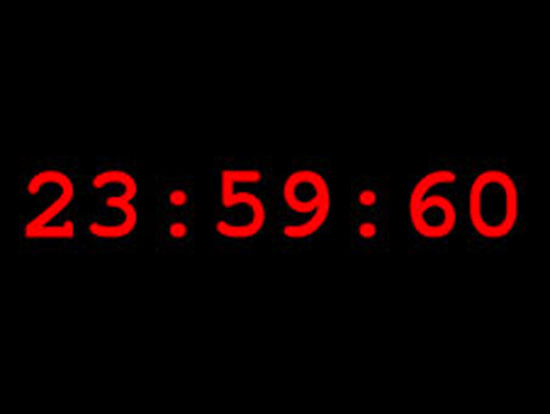 The last leap second was added on June 30, 2015 just before midnight UTC. The U.S. Naval Observatory announced last July that a leap second will be added to official timekeeping on December 31, 2016. That means your day and year – and everyone’s day and year – will officially be one second longer. Leap seconds have been added 26 times since 1972. They’re inserted at the end of the last day of either June or December. The leap second will be added to the world’s clocks at 23 hours, 59 minutes and 59 seconds Coordinated Universal Time (UTC) on December 31. This corresponds to 6:59:59 p.m. Eastern Standard Time, when the extra second will be inserted at the U.S. Naval Observatory’s Master Clock Facility in Washington, DC. The extra second is added to our official timekeeping mainly to keep our increasingly electronic world in sync. The most recent such leap second was added on June 30, 2015, and the one before that was June 30, 2012. Why do we need a leap second? Isn’t the length of our day set by the rotation of the Earth? Like the ancients who insisted that all motion in the heavens must be perfect, uniform and unvarying, many of us today assume that the Earth’s rotation – its spin on its axis – is perfectly steady. We learned, correctly, that the sun, moon, stars and planets parade across our sky because the Earth turns. So it is easy to understand why we assume that the Earth’s rotation is precise and unwavering. Yet Earth’s rotation does not stay perfectly steady. Instead, compared to modern timekeeping methods such as atomic clocks, the Earth is a notoriously poor timepiece. Not only is Earth’s spin slowing down, but it also is subject to effects that cannot even be predicted well. If you have ever been to the beach, you will be familiar with the main reason our planet is slowing down. 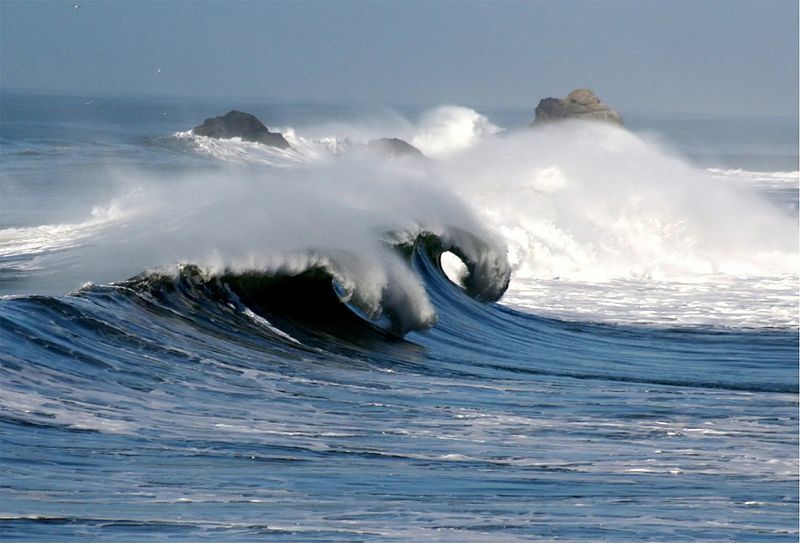 That reason is ocean tides. As our planet rotates, it plows past the great watery bulges (raised mostly by the gravitational interaction of the Earth and moon), which serves to slow it down much like a brake on a rotating wheel. This effect is small, actually very small. According to calculations based on the timing of ancient astronomical events (eclipses), the Earth’s rotation has slowed down by about .0015 to .002 seconds per day per century. That in itself is not much, and is not enough to justify adding a “leap second” every few years, as has been done since 1972. The length of a day today is almost imperceptibly longer than the length as the same day last year. In the 1800s, a day was defined as 86,400 seconds. Today it is 86,400.002 seconds, roughly. The discrepancy comes by comparing the Earth’s daily rotation relative to astronomical objects (which shows the planet slowing down), to a extremely high precision atomic clock (which is accurate to about a billionth of a second per day). This U.S. Naval Observatory graphic depicts small changes in the rate at which Earth spins. 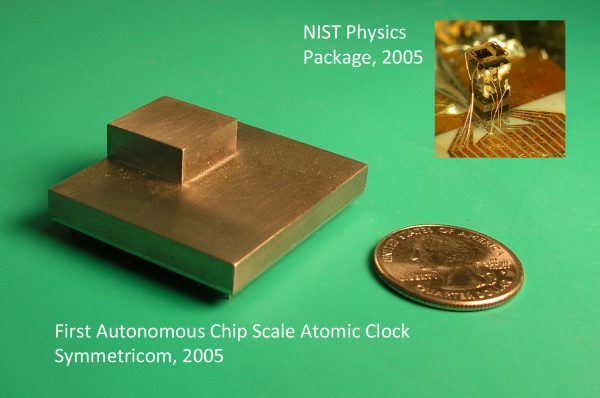 Early chip scale atomic clocks from U.S. National Institute of Standards and Technology (NIST), via Wikimedia Commons. Time is now measured using stable atomic clocks like these. Meanwhile, the rotation of Earth is much more variable. The Earth is slowing down, very slowly. It takes about 100 years for Earth’s rotation to add just 0.002 seconds to the time it takes Earth to spin once on its axis. What happens, though, is that the daily 0.002-second difference between the original definition of a day as being 86,400 seconds builds up. After one day is it 0.002 seconds. After two days it is 0.004 seconds. After three days it is 0.006 seconds and so on. After about a year and a half, the difference mounts to about 1 second. It is this difference that requires the addition of a leap second. The situation is not quite that clear cut, however. The figure of 0.002 seconds per day per century is an average and it can, and does, change. For example, you might recall that the Fukushima earthquake in 2011 resulted from displacements of portions of the Earth’s crust that actually speeded up the Earth’s rotation, shortening the day by 1.6 millionth of a second! While that is not much, keep in mind that such changes are cumulative, too. Other short term and unpredictable changes can be caused by a variety of events, ranging from slight changes in the distribution of mass in the Earth’s molten outer core, to movement of large masses of ice near the poles, and even density and angular momentum variations in the Earth’s atmosphere. The bottom line is that the actual variation day to day is not always plus 2 milliseconds. According to a U.S. Naval Observatory document, between 1973 to 2008, it has ranged from a plus 4 milliseconds to a minus 1 millisecond. Over time, that could necessitate a negative leap second, signifying an increase in the Earth’s rotation speed, but since the concept was introduced in 1973, this has never been done. Modern telecommunications relies on precise timing, and the addition of a leap second forces many systems to be turned off for a second every year or two. That’s why there’s sometimes discussions about abolishing leap seconds. Image via aie195.com. This all may seem pretty esoteric and unimportant, but not to the telecommunications industry. The decision … calls for further studies regarding current and potential future reference time-scales, including their impact and applications. 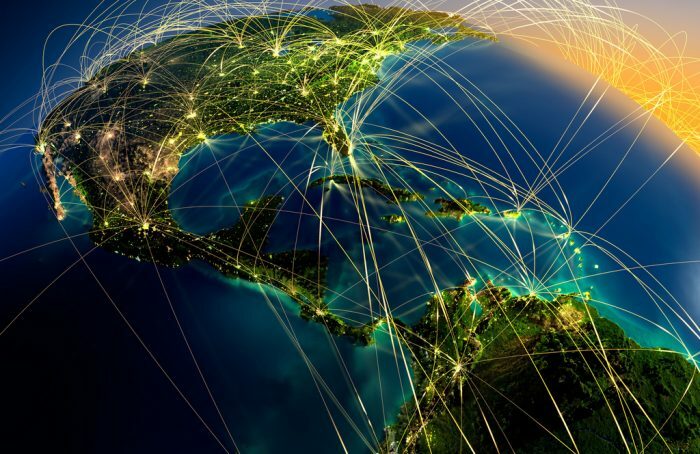 A report will be considered by the World Radiocommunication Conference in 2023. So they’re still thinking about it! Consider the ITU’s situation. Telecommunications relies on precise timing, and the addition of a leap second forces many systems to be turned off for a second every year of two. To get all such systems in a global industry cycled on and off in sync can be a major headache. Consider also that the global positioning system (GPS) does not use the leap second system, which causes further confusion. Many in the industry feel that the periodic addition of a “leap second” to keep the to measurements in step is cumbersome and wasteful. Although dropping the idea of a leap second would be a convenience for telecommunication and other industries, in the long (very long) run, it would cause clocks to get out of synch with the sun, eventually causing 12 p.m. (noon) to occur in the middle of the night, for example. At the current rate of change in Earth’s rotation rate, it would take about 5,000 years to amass just a one-hour difference between the Earth’s actual rotation rate and the atomic clock. How, you may ask, do we even measure such small changes in the Earth’s rotation? Historically, astronomers (such as those at Britain’s famed Royal Greenwich Observatory near London) have used a telescope to watch a star pass through their eyepiece, crossing an imaginary line called the meridian. Then they time how long it takes for the Earth to bring that around star back around to cross the meridian again. This is highly accurate for everyday purposes, but for scientific use it is limited in accuracy because of the wavelengths used and the murkiness of the atmosphere. Bottom line: A leap second will be added to the clock on December 31, 2016. Leap seconds have been added every so often since 1972. The last one was June 30, 2015. 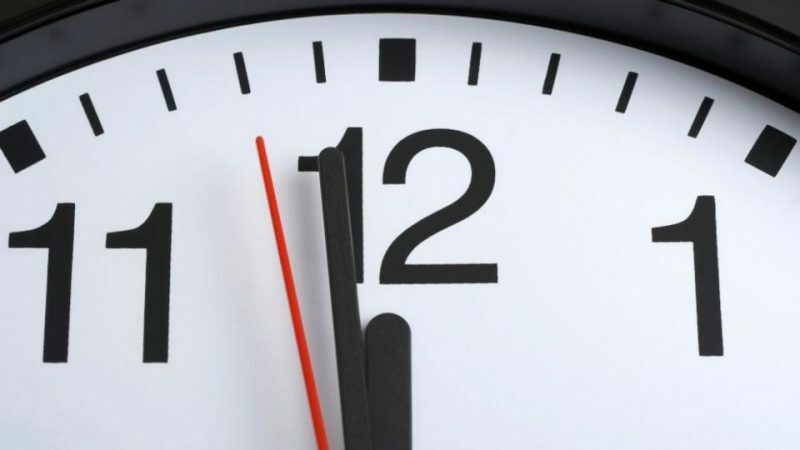 The International Telecommunications Union (ITU), a U.N. body that governs some global issues related to time, has considered abolishing the practice of inserting a leap second into official time-keeping. But the ITU decided in 2015 to defer a proposal to dump the leap second until 2023. Stay tuned, timekeepers!